We are thrilled to be a part of the QEII Home Lottery in 2018, as the chosen community for both the spring and fall grand prize showhomes. 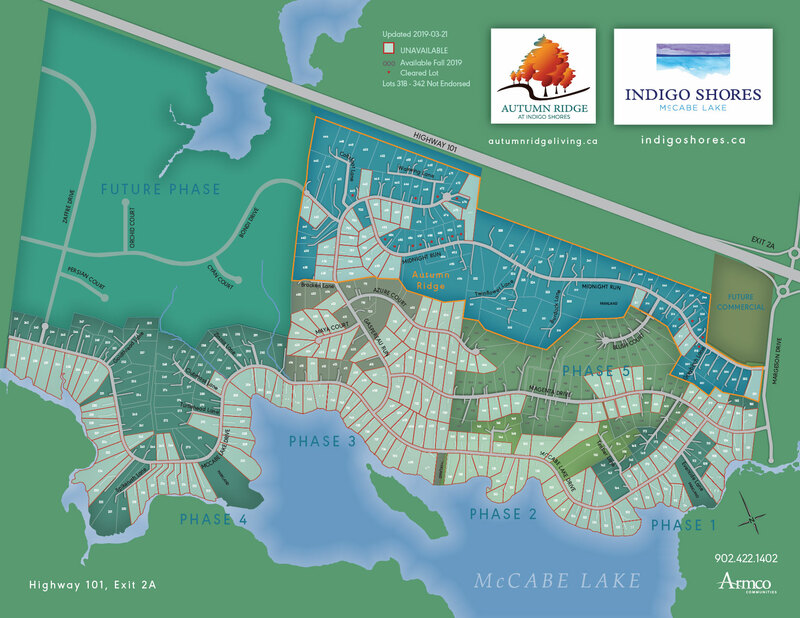 The spring home, build by Stonewater Homes, is currently under construction, and is certain to be an awe-inspiring masterpiece, built on the shore of McCabe Lake. The details of the fall home, built by our friends at Destiny Homes, will be available soon so stay tuned for more information. The 2018 Grand Prize Showhome will be constructed by Destiny Homes, who are no strangers to the Lottery, having been selected as a builder for the last four lotteries. We're as excited as you are to see what Destiny will be crafting, so stay tuned for more details!